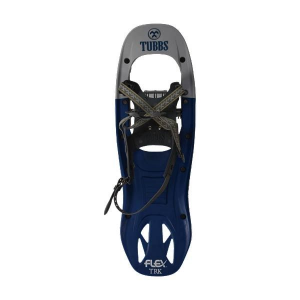 Really easy getting in and out of bindings, durable and well made. Very lightweight, comes with a storage bag which doubles as a pack. Well worth the money which wasn't very much. 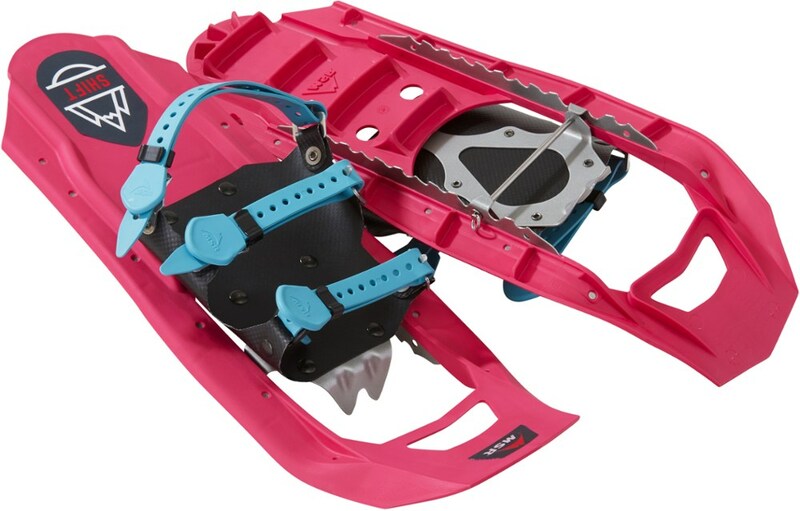 Been looking for snowshoes for the wife and I. We live in Bathurst, NB, Canada, and are limited in what and where we can purchase. I have a pair of older handmade snowshoes which work very nice. They float on the snow lol, Years ago I bought a pair of aluminum ones from Canadian Tire and they were awful. 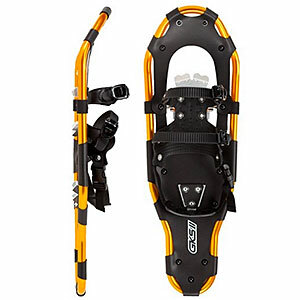 So upon searching for snowshoes this year I found these Ganka GKS2 at a very low price when I went to get snowblower parts at my local small engine repair shop. I was reluctant to buy at first thinking back to my experience with the Canadian Tire ones. So I went home and searched the net some more, finally arriving at the realization that most of the shoes are pretty similar manufacturing wise. So I went back and got the GKS2. Got home and got the wife out of the house. Wife had never been on snowshoes before. Very easy getting into these shoes, and off we went. The snow was very light and powdery. The GKS2 performed better than I expected sinking very little. They seem very strong and have good flex or pivot for your foot. We live in the country so we snowshoe on unpacked snow most of the time unless on packed trails we've made ourselves. Through the trees I find they work great being easy to maneuver and good grip if have to cross fallen trees or icy slopes. 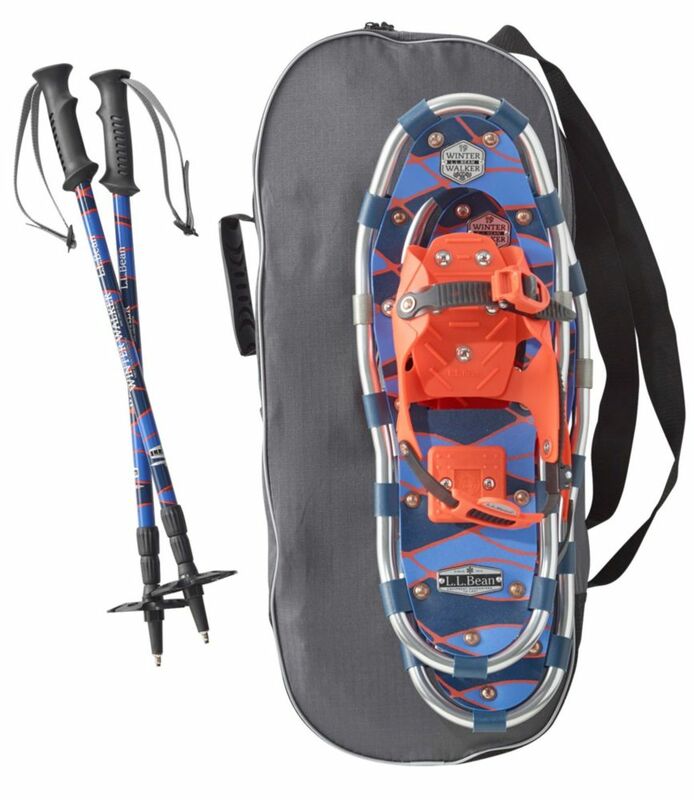 The crampons grip awesome. 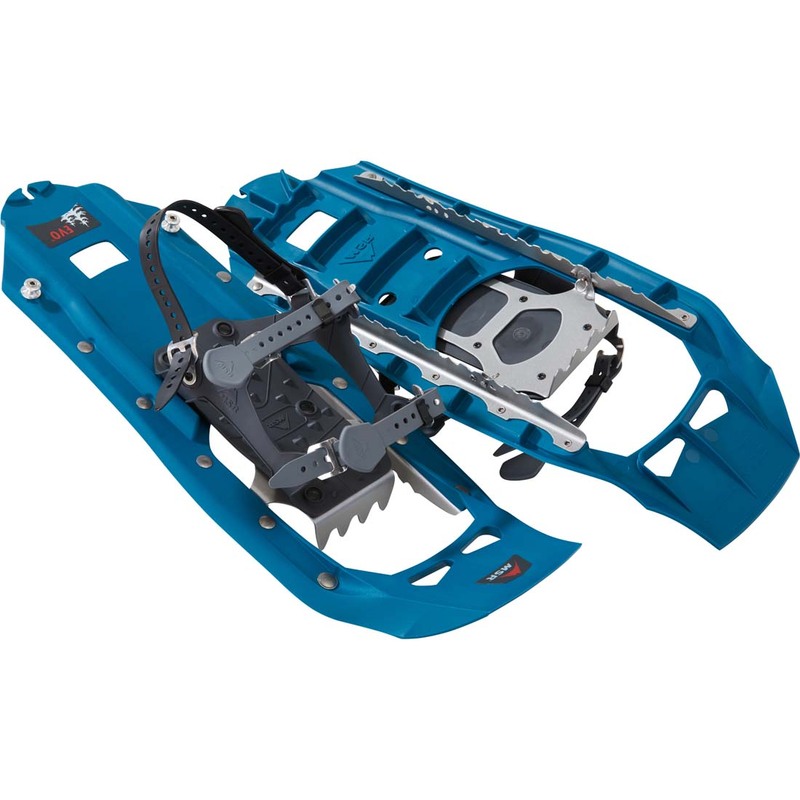 Really like the fact the crampons are replaceable. 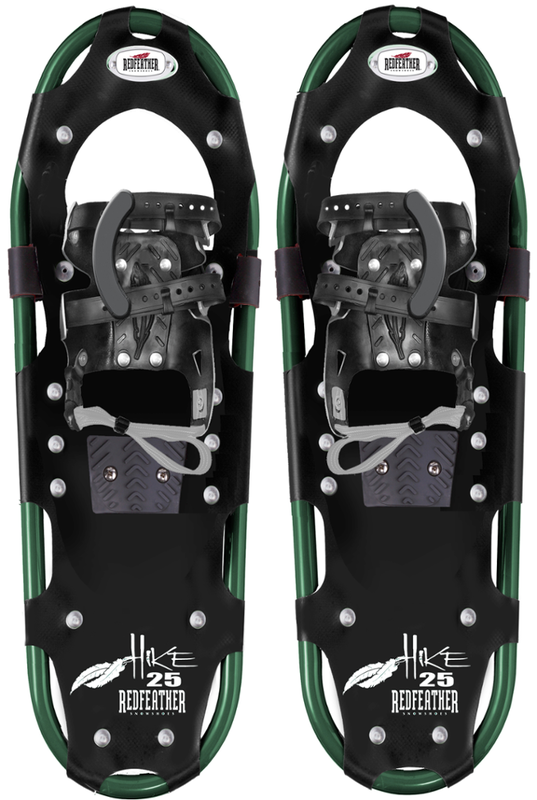 The Ganka GKSII Snowshoes is not available from the stores we monitor.